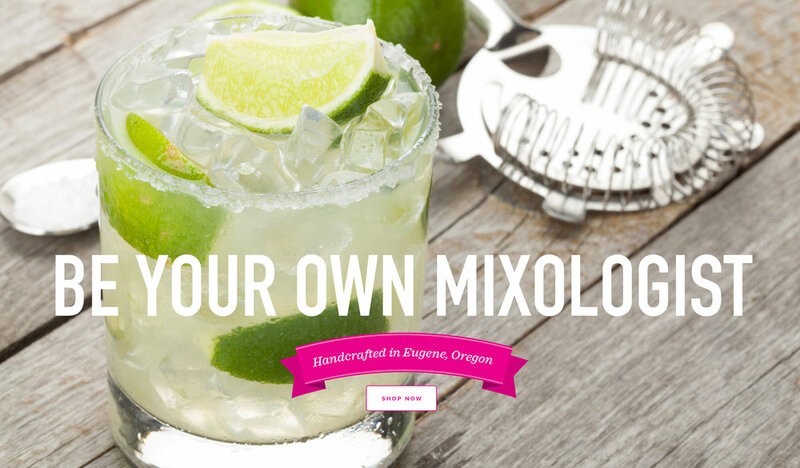 Lola's makes hand-crafted cocktail mixers from organic Willamette Valley fruit. Our mixers are made by hand and begin with fresh whole fruit. Our shrubs taste as fresh as they are. Shrubs are vinegar-based beverages infused with fruit and herbs that mix well with spirits, soda and carbonated water. With no added sugar and all-natural ingredients, shrubs are the perfect addition to a healthy lifestyle.